Two weeks ago, the kindest, most selfless and caring person that I have ever known, my Mum, died. But don’t worry, I’m ok as she’ll be back soon. Ok, I know how that reads. You’re either wondering if I’m talking about her ashes coming home or her spirit living on somehow, but I mean what I say. She’ll be back soon. Well, I know she won’t be. I’m not delusional, but honestly, in some ways, I am. I get that I’m not making a lot of sense. I can’t explain it myself. My Mum died. I know it. I held her for hours until the funeral directors took her. I washed her, I changed her into clean underwear and a nightie as I knew she would want to ‘look her best’ when she was collected. I put her make up on before my sister saw her for the first time, to hide the natural change in colour of her complexion. I cried and told her to just open her eyes as she looked so peaceful. I held her hand until mine became cold. I kissed her forehead and stroked her cheek. Oh, her skin felt so soft. Yet, my mind plays tricks on me. I cry at our loss and then 10 minutes later, it’s not real, it’s not happening. This is just a story. It’s happening to someone else. My Mum didn’t die, yet she did. Almost 14 days after she died, last night, I got a shock. It hit me from no where. I took a photo of my little man, Bear, sleeping. He looked so delicious that I couldn’t not. I went to send it to Mum. Then I realised that she was dead. BAM. Sucker punch. How did I forget for 1 second? Why is it a shock? I feel as though ‘the poorly Mum’, the one that became bed bound after her first chemo in October, she may have passed on. She’s gone. I get that. She’s gone, she’s no longer suffering, she’s not in pain, she’s not struggling to breathe anymore. But my ‘well Mum’, the one that cared for me and my son from my disastrous pregnancy, through post natal depression to my husband leaving and my disabilities, the one who loved life so much, loved winter days at the beach and sunny days in Spain, the Mum who was so vibrant, radiated happiness and love, that Mum is coming back soon. She’s in Spain. She’s visiting family down south. She’s at work or she’s goodness knows where, but she’s somewhere and she’s coming back soon. I’m not alone in feeling like this. In the car, on the way home, less than 10 minutes after we stood crying over my Mum’s open casket, my sister and I looked at each other and said ‘And…..it’s not real again’. We marvelled at how our brains could do this yet we couldn’t stop it. I know it’s normal. I know it’s one of the common steps of grief. Denial and Disbelief. I’m not sure where I sit between these two. I’m not in denial. I know she is dead but yet I still think she’s coming back so I guess I just contradicted that last statement. Disbelief? Yes. Big time. ‘It can’t be true’, ‘not our Mum’, ‘this isn’t happening to us’ are all statements that whizz round my head and come out of my mouth. The next step is sadness. Profound, deep, painful, agonising sadness. Sometimes I think that it’s hit me but in reality, I know it hasn’t. I’m very in touch with my feelings. After having treatment for severe post natal depression, part of which was to become very aware of and to track my emotions, I know that in reality, it’s not hit yet. I am able to stem the flow of tears, pain and emotion with all it takes to turn Netflix on and concentrate on the characters. Today for instance, I felt sad. I had wanted to write but when it came to it, I was so tired and felt so sad that I decided that now wasn’t the time, I didn’t want to feel it. I knew that writing would cause me to feel it and so I avoided it. I turned Gilmore Girls on (great series by the way – how did I miss it 20 years ago?!) and binged until I fell asleep. At night, the sadness can hit and before I can do anything about it, I cry, so hard that it physically hurts and I think that it has ‘hit me’ but I don’t think it really has. I thought it had as from Thursday night until Saturday morning, I felt terrible. As if there was no point anymore but then as quick as a blink, I’m back in denial and disbelief. I think it’s normal to swing in and out of the stages but for now, its easier to stay where I am and wait for her to come back. 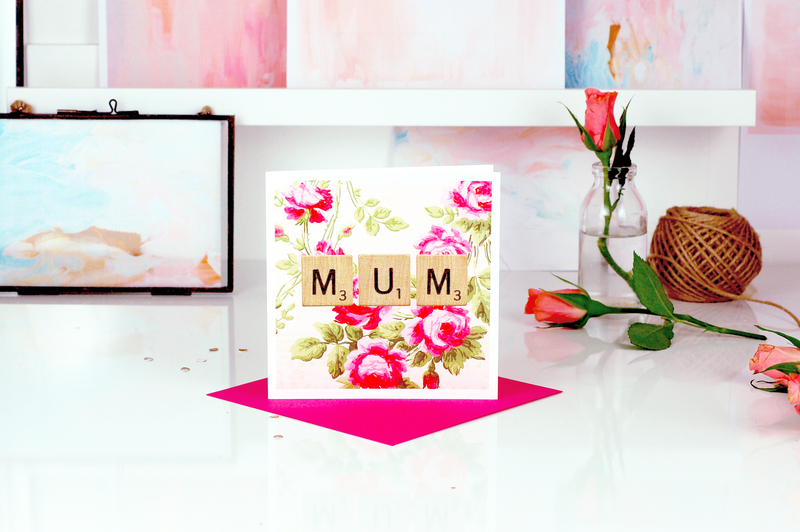 Mother’s Day cards review with massive 30% off discount! This made me so sad. I’m so sorry for your loss. I lost my dad to lung cancer 5 years ago and I still forget. Occasionally I’ll catch a glimpse of a tall, plump 60 odd year old man shape out the corner of my eye when I’m in town and think it’s him. Sometimes I’ll arrive at my childhood home and forget that he won’t be walking through the door soon. His chair stays empty. It’s so.sad what you’re going through and no one can make it better. I don’t really know the point of this comment. I just relate and it’s bringing it all back for me. Oh, Hannah. I so understand what you mean. My dad died 13 years ago and there are still moments when I catch myself thinking I’ll just call to ask him something. A very moving and beautifully written post. I am so sorry for your loss. I’m so sorry for your loss but your words are so beautiful and I can relate on so many different levels!! 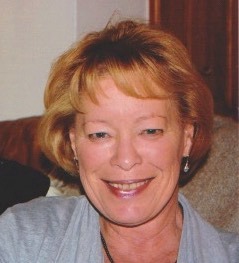 My beautiful mum died two weeks ago today. I just told my two year old who did something cheeky that I was going to tell nanny, only to realise I can’t. I feel sad and pained but then I’m ok again. Her funeral is on Friday I’m not sure how I’ll be. 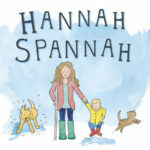 How are you doing now Hannah?